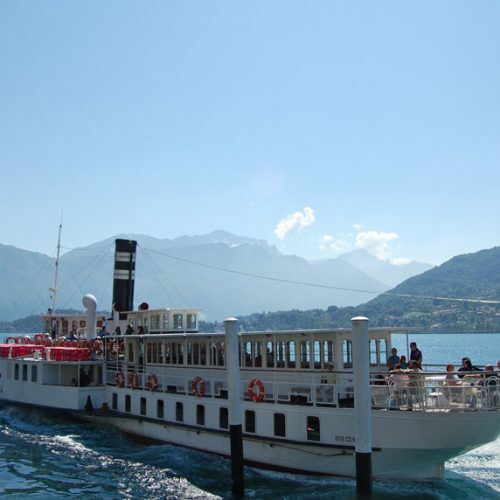 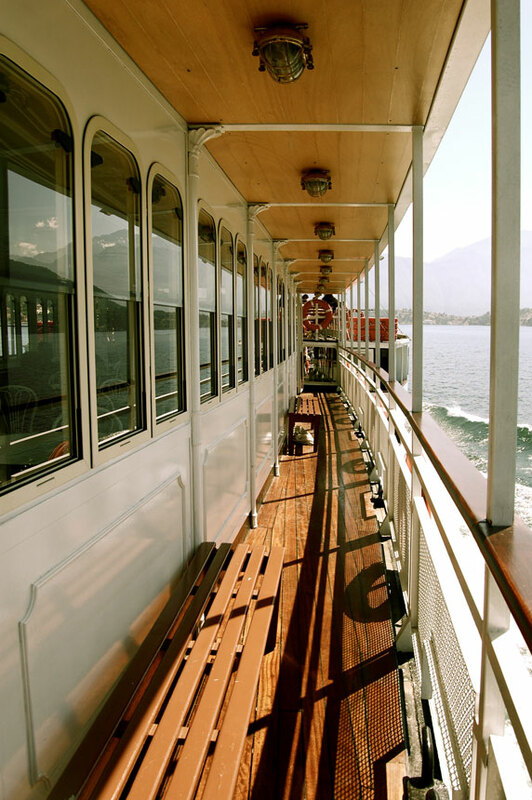 Enjoy a cruise on Concordia: the Lake Como steamboat, from Como to Varenna. 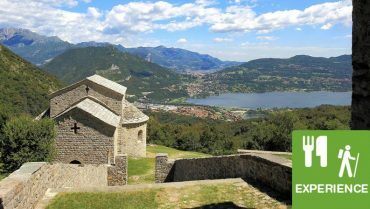 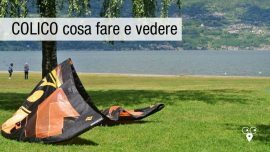 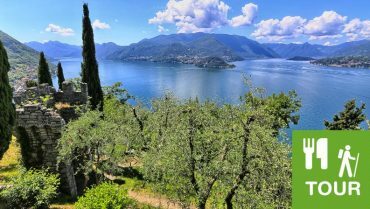 Discover the wonderful villas of Lario. 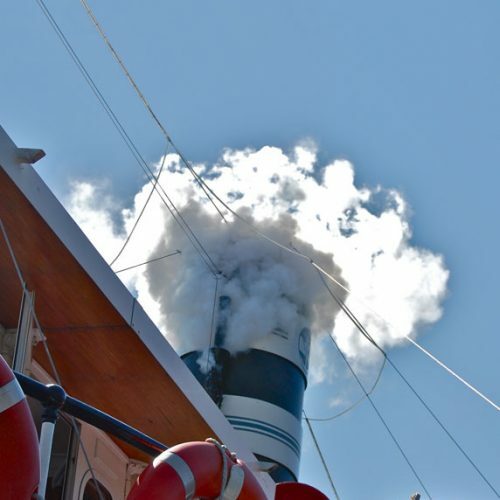 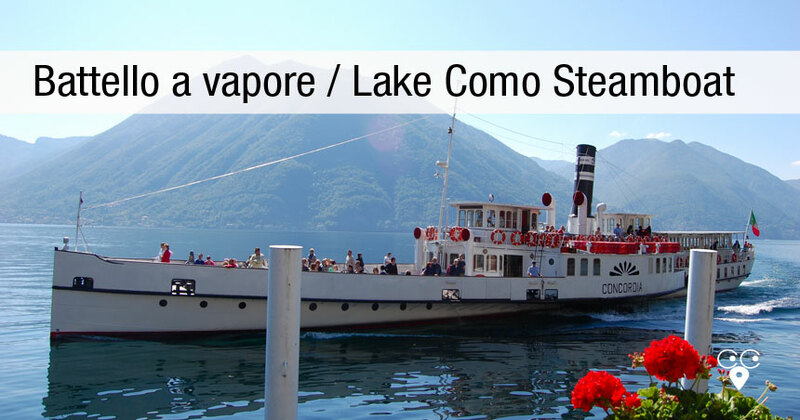 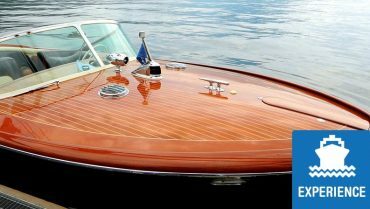 Would you like to experience the emotions of sailing on Lake Como with a steamboat? 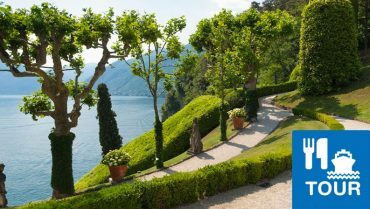 And what about admiring the architectural beauty of the many villas that embellish the Lario? 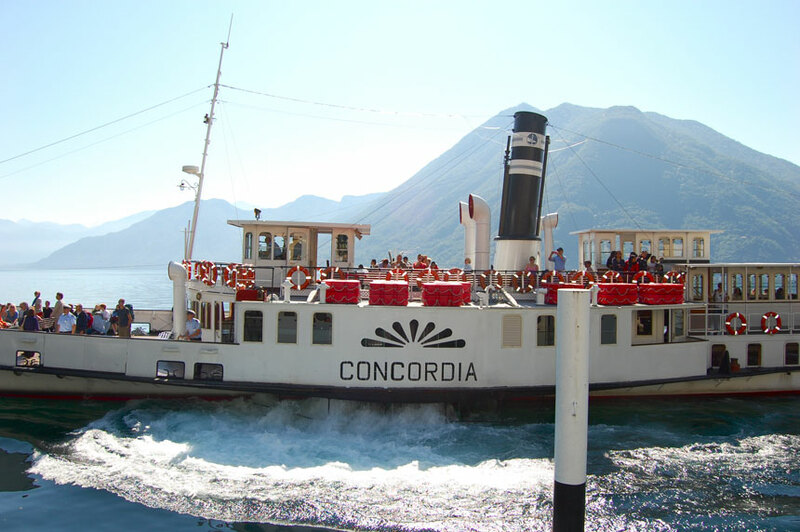 Live a unique and unforgettable experience thanks to the steamer Concordia, which sails again the water of lake Como after 90 years of its launch. 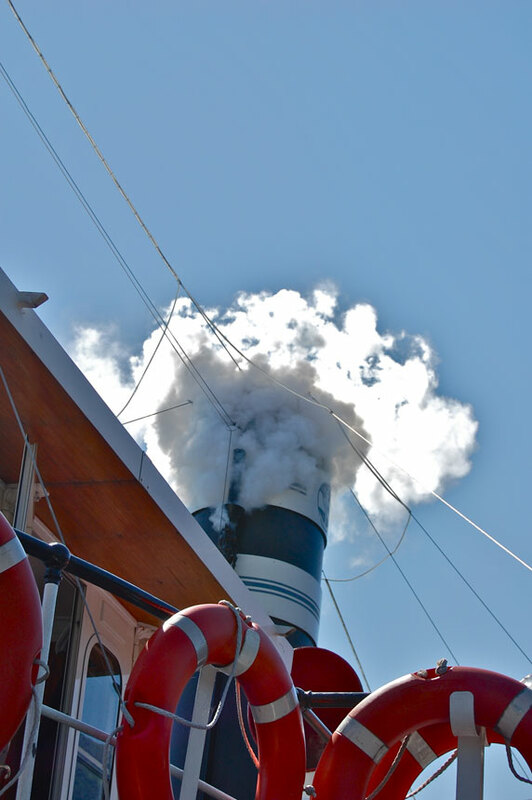 The steam plunger and the siren, the rooms designed in the Liberty style to enjoy a cruise with the flavor of past times in version 3.0! 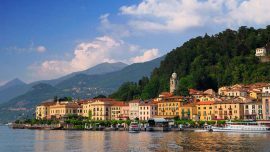 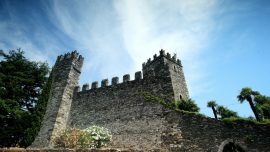 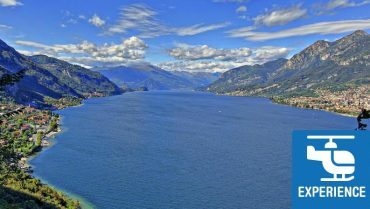 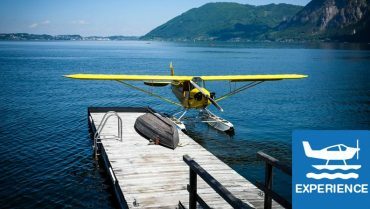 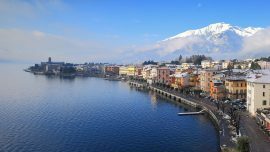 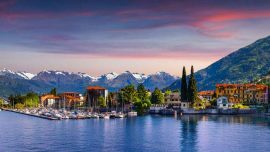 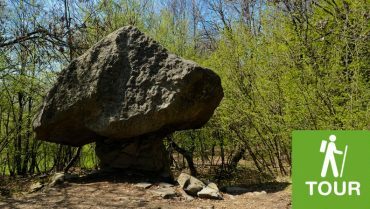 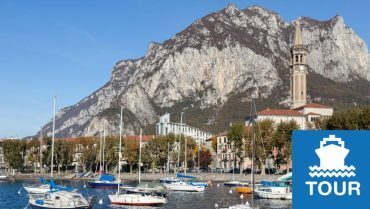 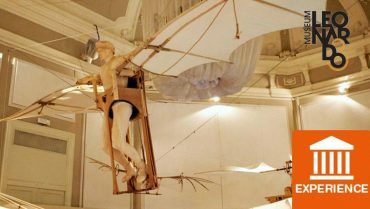 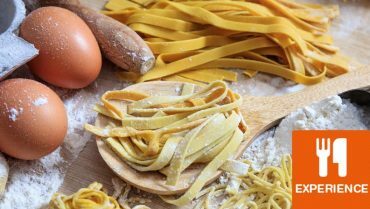 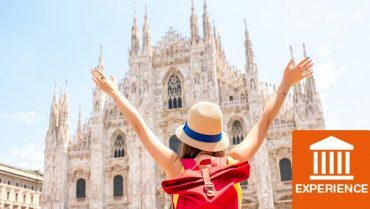 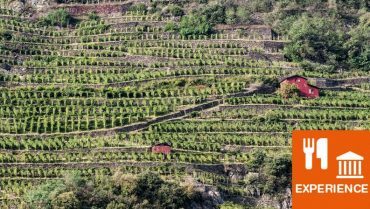 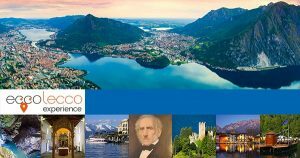 Which are the tours on lake Como? 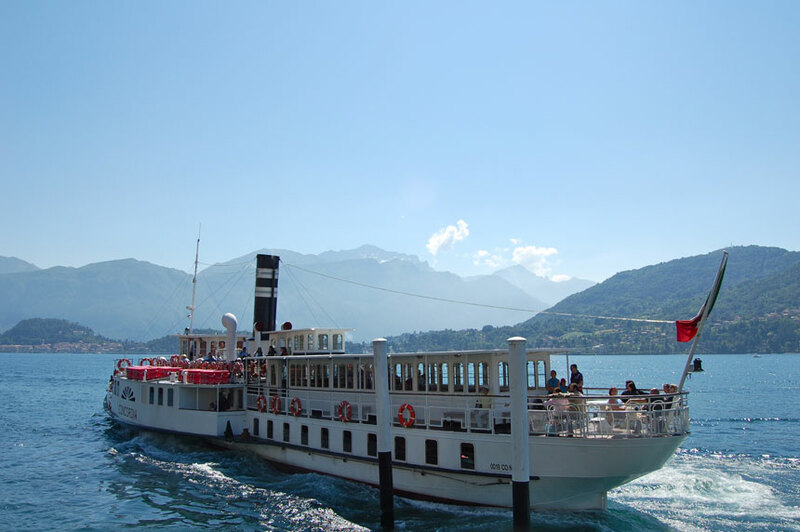 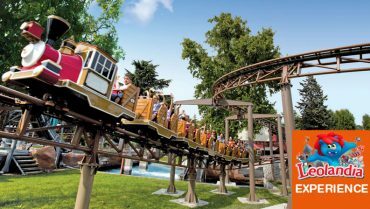 departure from Como at 11:30 – arrival to Varenna at 1:50 p.m.
rates: full or reduced tickets are valid. 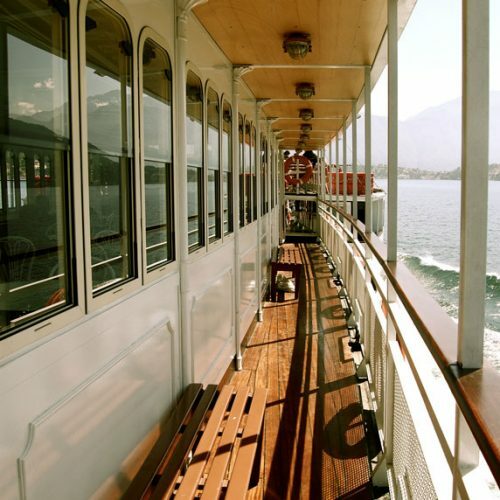 Rate varies depending on the route effected. 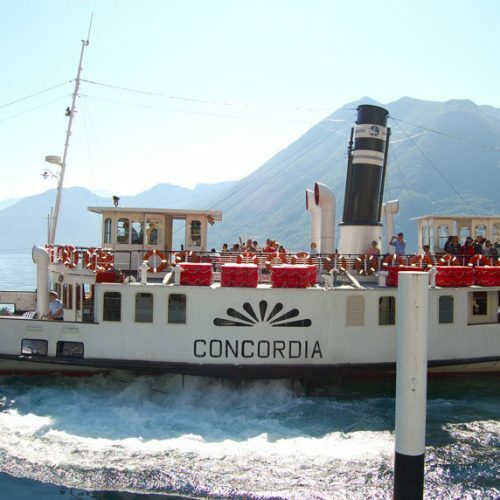 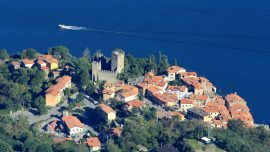 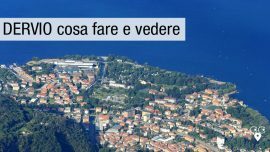 departure from Varenna ore 2:44 p.m. – arrival to Como at 5:05 p.m.
departure: from Como at 6:30 p.m. / from Cernobbio at 6:40 p.m.
arrival: to Como at 8.10 p.m. /to Cernobbio at 8:20 p.m.
note – Reservation is recommended for groups.